Dr. Clare Rusbridge, our Chief of Neurology together with syringomyelia researcher Penny Knowler has published a research paper this week in the journal PLOS ONE. 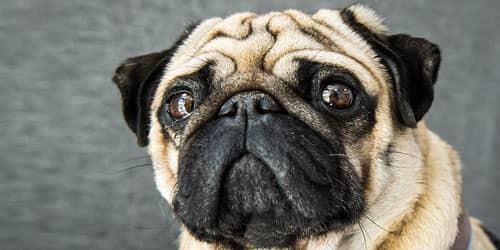 Clare has led a collaborative study with the University of Montreal and the University of Georgia on Chiari malformation in the Griffon Bruxellois. Chiari malformation is a painful condition, causing headaches and pressure on the brain and can result in fluid filled cavities in the spinal cord; a condition known as syringomyelia. Chiari malformation affects many toy dog breeds that have been bred to have attractive rounded heads, including the Cavalier King Charles spaniel, the Chihuahua and their crosses. Although Chiari malformation can be as asymptomatic, in many dogs it can cause headaches, problems with walking or even paralysis. 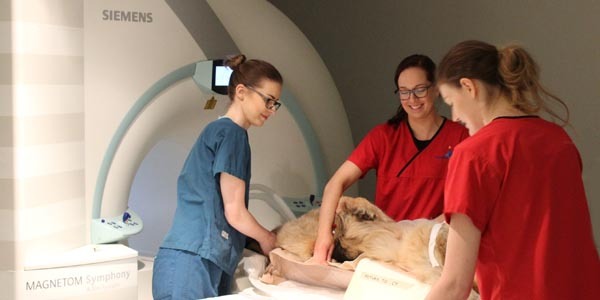 By comparing the MRI scans of affected dogs with normal dogs, Penny and Clare discovered that dogs with the condition had taller foreheads. The condition also caused the shape of the brain to change, with severely affected animals having their cerebellum pushed underneath the main part of the brain (see https://www.youtube.com/watch?v=qLIufwaxtVQ). The findings from the team will be used in ground-breaking studies to identify which genes may be associated with the condition. The team’s latest discoveries will be significant in driving this research forward and the next steps will be to apply this technique to other breeds with Chiari malformation such as the Cavalier King Charles spaniel and Chihuahua. Many dedicated breeders MRI screen their dogs before breeding to maximise the chance of healthy pups. Currently, assessment is made by visual inspection of brain and spinal cord using MRI. 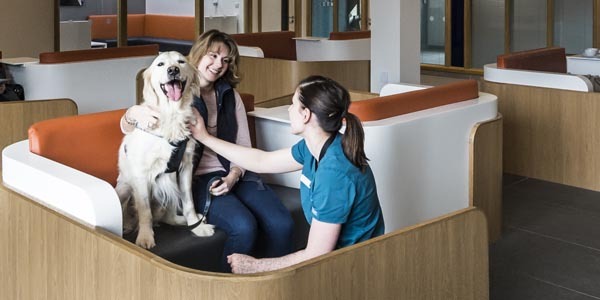 Fitzpatrick Referrals offers screening for Chiari malformation / Syringomyelia at a subsidised cost to help breeders make informed decisions about which dogs to breed. 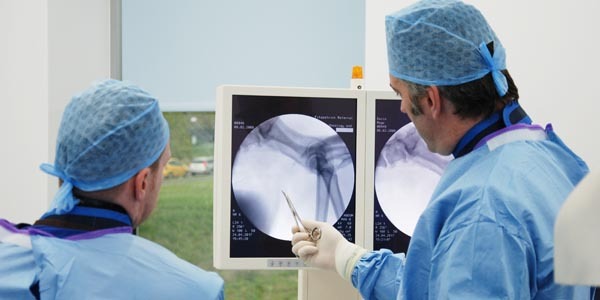 Find out more about Chiari malformation / Syringomyelia screening.